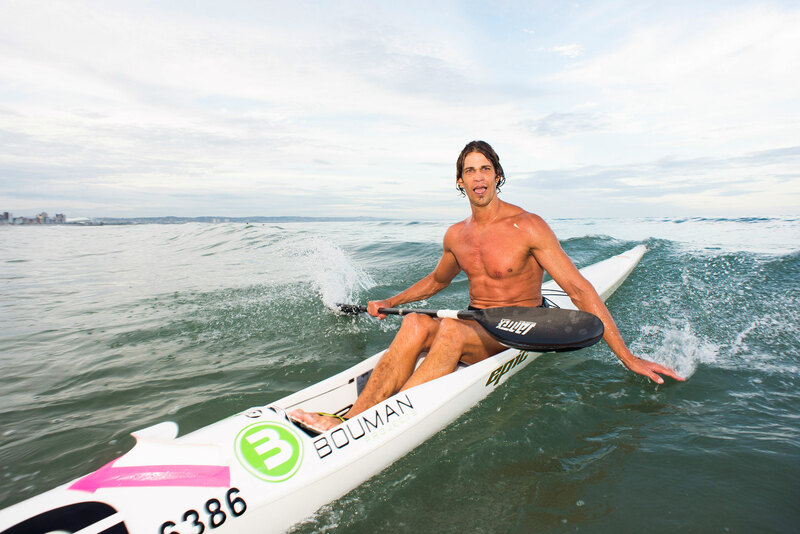 Durban - An uncharacteristic Tuesday night start due to the FNB Dusi Canoe Marathon, saw paddlers don pink from top to toe at the Lettie Surfski Challenge in support of the fight against cancer for race six of the 2018 FNB Surfski Series. The Lettie Love Fund was established in support of those that are currently in the fight against cancer, as well as remembering those that have lost their lives in the fight against the disease and once again the Durban surfski community came out to remember Lettie Haynes well as support the cause. From a racing perspective it was SMG/Epic Kayaks' Matt Bouman who once again dominated proceedings to take home his third win from three races at the 2018 series. His win just proves the prowess of the experienced ocean rider as he consolidated his spot at the top of the series standings. 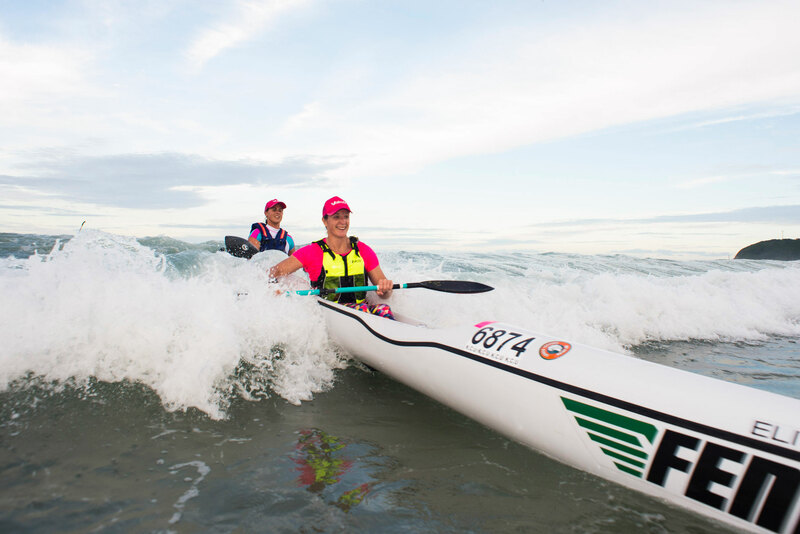 "It's incredible that the FNB Surfski Series teams up with the Lettie Love Fund every year to host this race for cancer awareness," current women's surfski world champion Hayely Nixon said. "It is always a sad reality that many of us have had someone that has either died or battled cancer and I lost my father 13 years ago to cancer. "Cancer is a cruel disease and can be a tough thing to go through. So to have the paddling community down here gathering arm-in-arm and dressing up in pink and doing their bit to support those that have suffered at the hands of cancer is awesome to see. "The funds that are being raised by Zoog (Haynes) and his group of people, that come together and help in transporting sufferers to and from therapy, are so important." Making a difference in the lives of the less fortunate is something that the Lettie Love Fund is invested in and to have a disease like cancer to deal with on top of financial issues will put strain on all families. "We take for granted that we can just jump in our cars and get to hopitals and get to treatment but for so many this isn't an everyday reality," Nixon stressed. "It's a very special cause and it's great that the FNB Surfski Series highlights this and the fight against cancer. "The weather was incredible and some people even commented that the sun's reflection on the water was pink! "All in all it was a great evening, with a great turn out for a great cause!" she added. 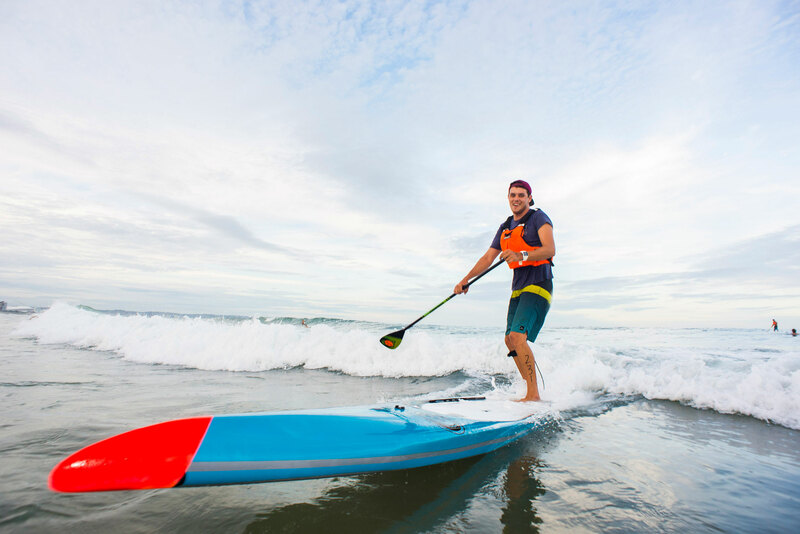 Race seven of the 2018 FNB Surfski Series takes place on Friday, 23 February at the Borland Surfski Challenge presented by Marriott.